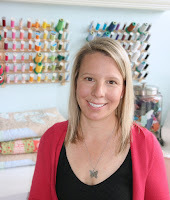 Buttons and Butterflies: Baseball Anyone? My three boys are baseball players. 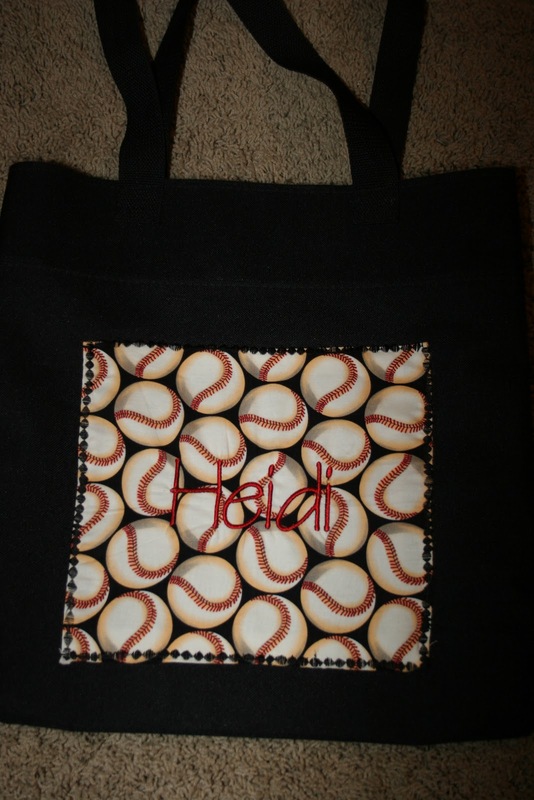 Okay, only one plays now, and I finally got my act together to have a baseball mom bag! Okay, not true....A SMALLER baseball bag! 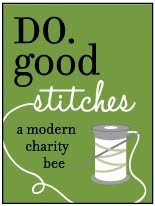 I just embellished a black tote that I had recieved (horrible ad on the front of it). 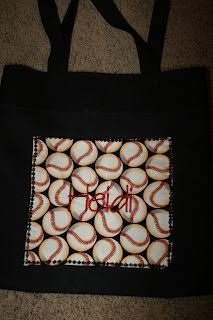 I embroidered my name on the baseball fabric and then appliqued the square onto the bag. Not my finest project....but VERY usable!!! !